UpToDate® can help you make the right clinical decisions. 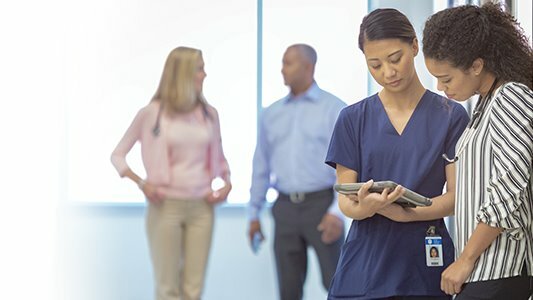 Why do more than 1.7 million physicians and other medical professionals worldwide rely on UpToDate for clinical answers? 98% of subscribers would recommend UpToDate to a colleague. 98% of subscribers say they trust UpToDate as a point-of-care clinical resource. 96% of subscribers say UpToDate improves the quality of care they provide. 95% of subscribers say UpToDate helps them stay current. Find the answers you need quickly! 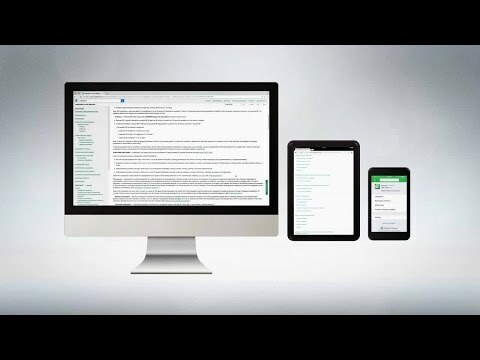 UpToDate provides a consistent user experience across devices. Special pricing for groups of medical professionals. * 30-day recurring billing orders must be placed online and do not qualify for 60-day money-back guarantee; terms and conditions apply. Future recurring billing orders can be canceled at any time. Please visit www.uptodate.com/home/recurring-billing or contact customer service at 1.888.325.8739 for more information. 1. Isaac, T., Zheng, J. and Jha, A. (2012), Use of UpToDate and outcomes in US hospitals. Journal of Hospital Medicine, 7: 85-90. doi:10.1002/jhm.944. 2. UpToDate Individual Subscriber Survey, October 2018 (N = 12,304).